Our Farmers / It is worthwhile coming to SMASH events! 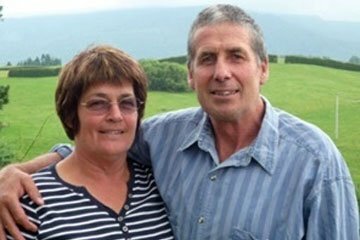 Read the stories of farmers who have come along to SMASH events. 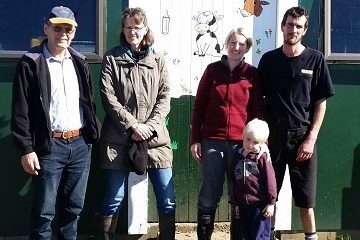 Find out about their farming businesses and how SMASH has helped them. 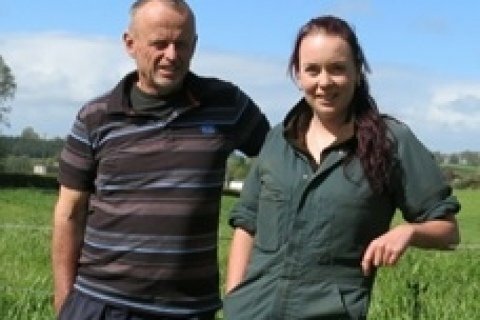 Colin and Rachael are a father and daughter team farming between Pirongia and Te Awamutu in the Waikato. 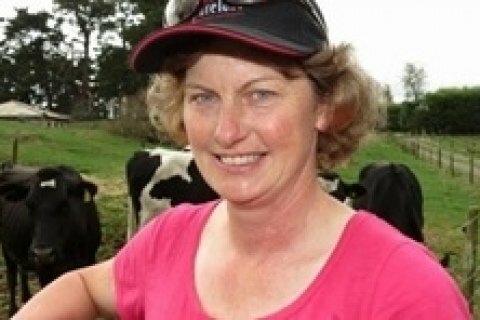 Rachael has just taken up a position as a lower order sharemilker on farm, with Colin looking to scale back his involvement once she finds her feet. 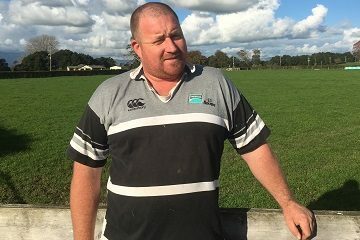 Six years ago Gavin, and his partner Jody Hansen, shifted from Waikato to Northland to take up a job offer. 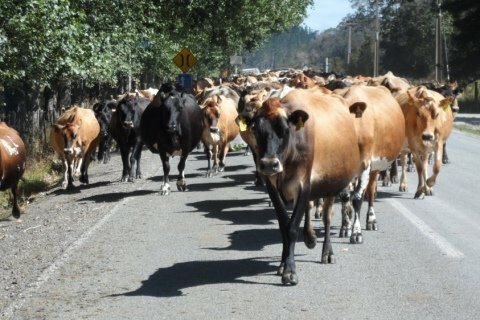 They are now in their fifth season 50:50 sharemilking in the Bay of Islands. 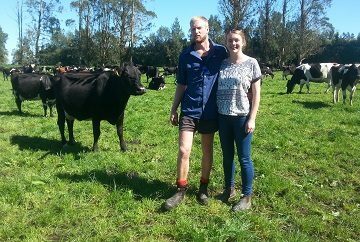 They milk 180 Jersey cows through a 20 aside herringbone shed on the 60 ha (eff) farm. 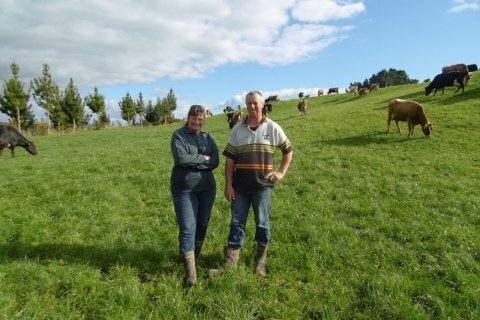 Ashley Waugh and Catherine Steffert bought their 90 ha farm, on rolling country near Te Awamutu, in 2011 and they are loving the change of lifestyle. For Ashley it was a watershed moment in his career. 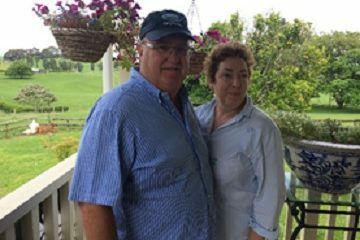 “I was 55, I’d had thirty-five years of corporate life in senior executive roles. I loved my business career but I looked around one day and thought, “Let’s go do something else”.